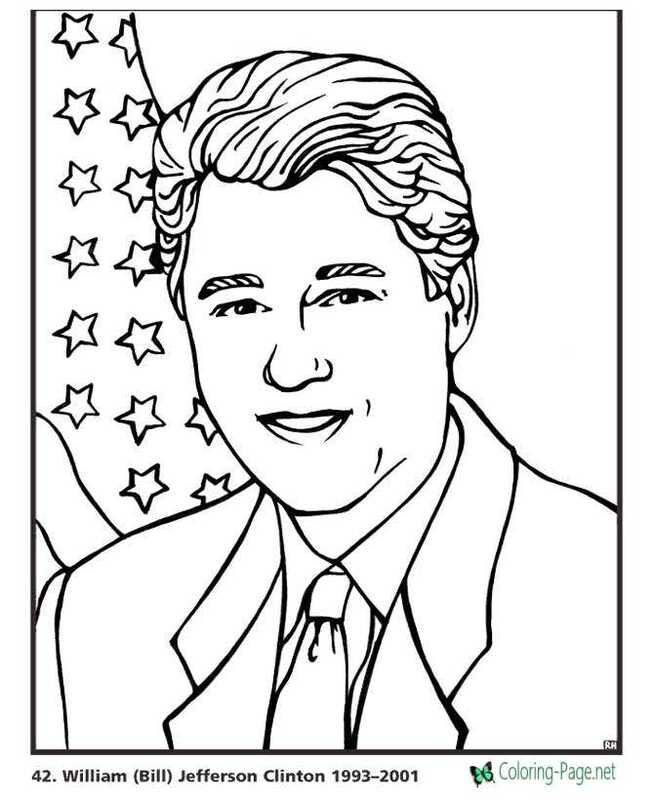 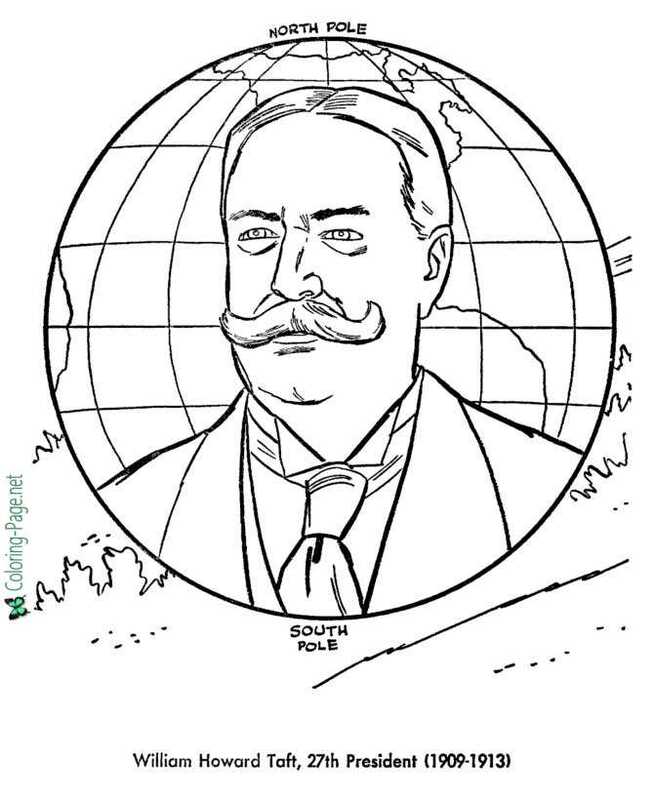 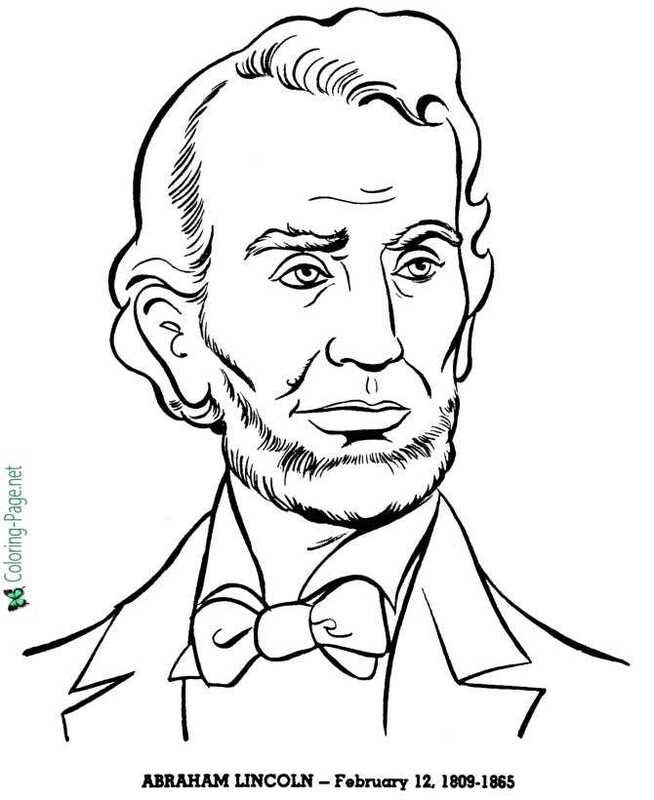 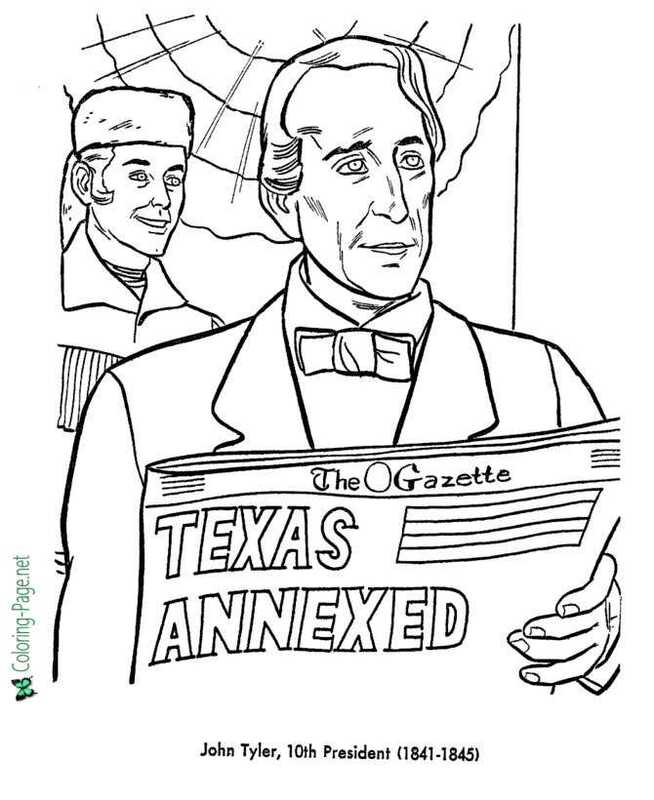 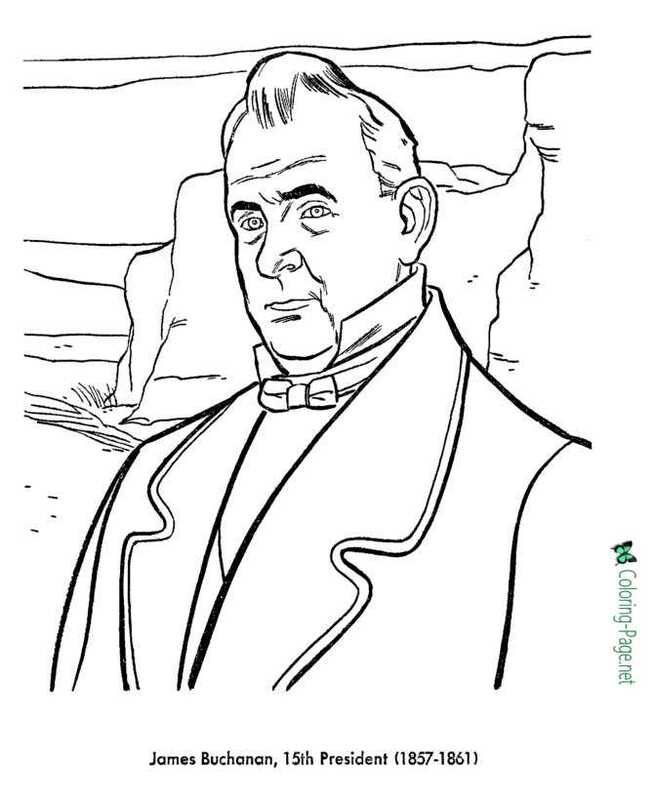 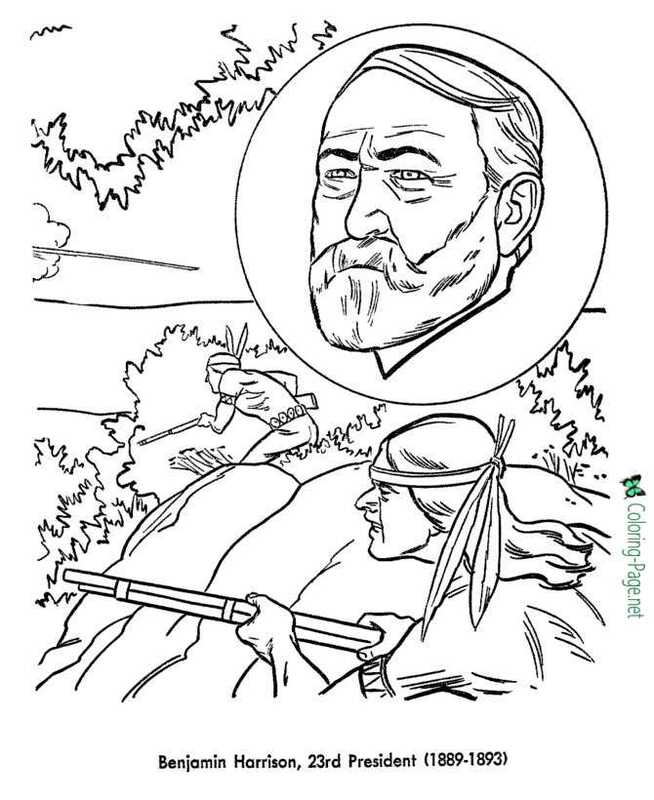 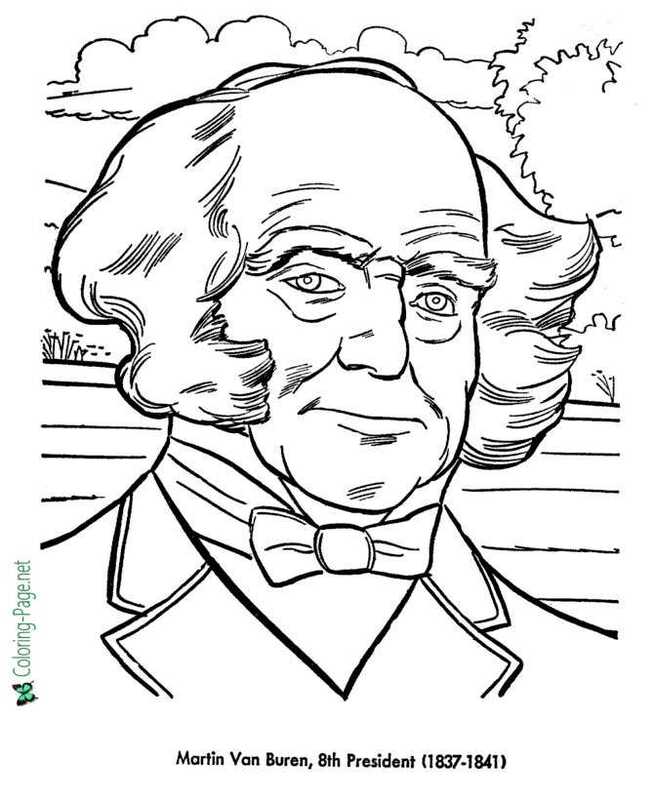 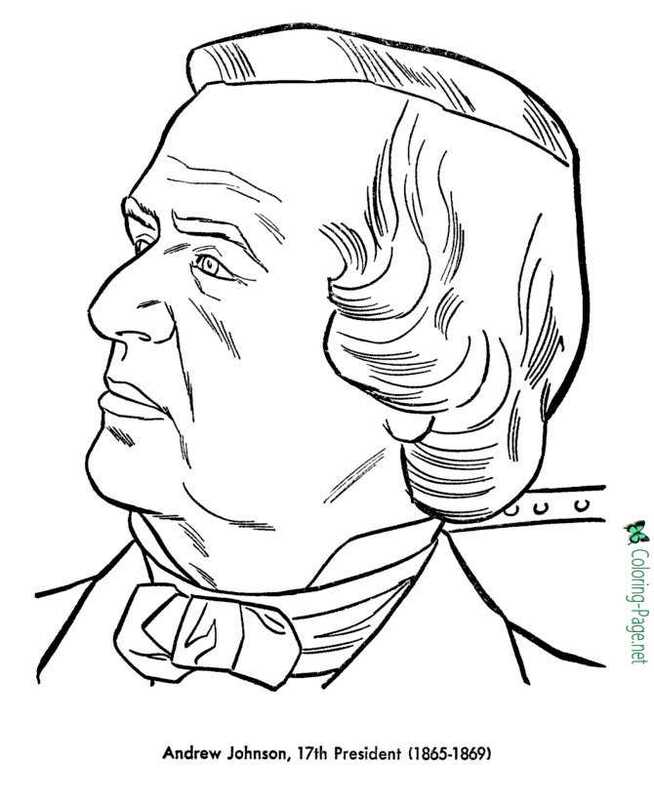 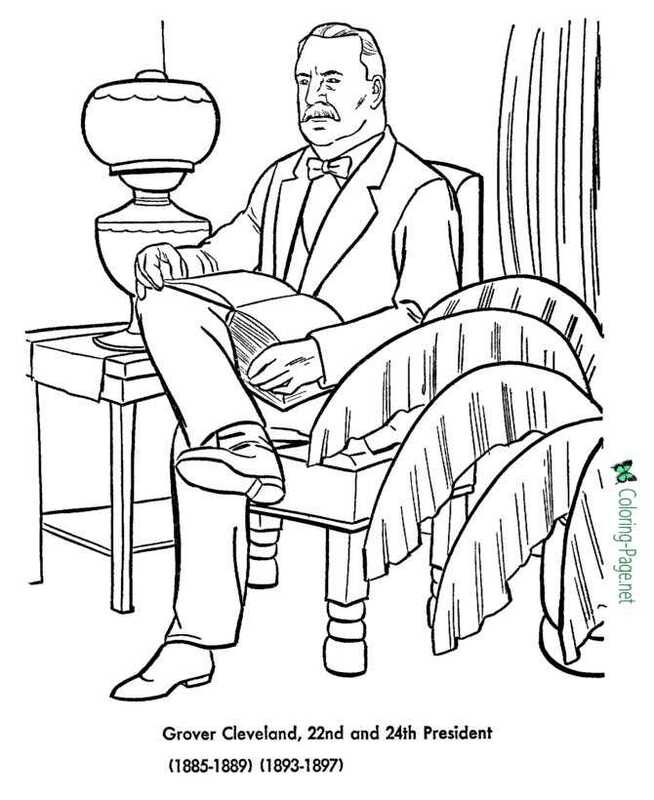 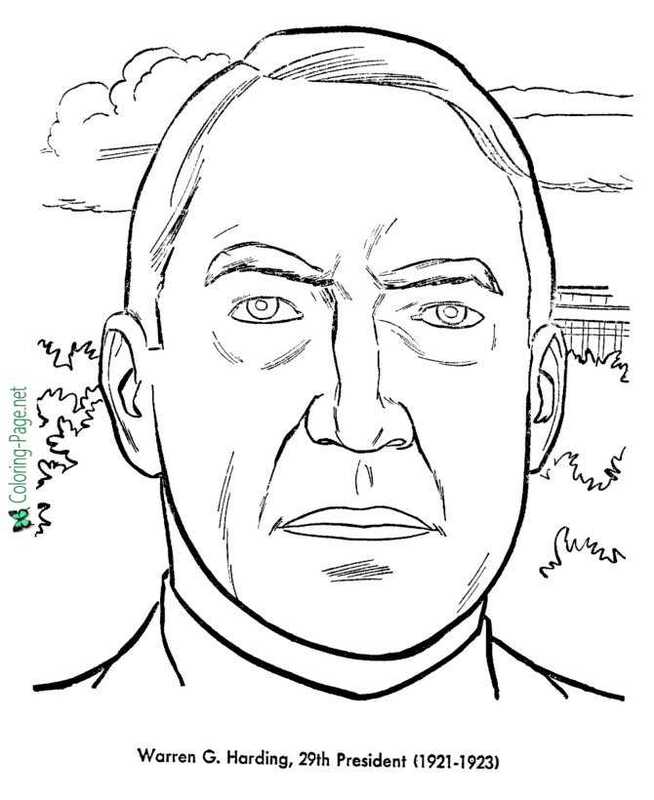 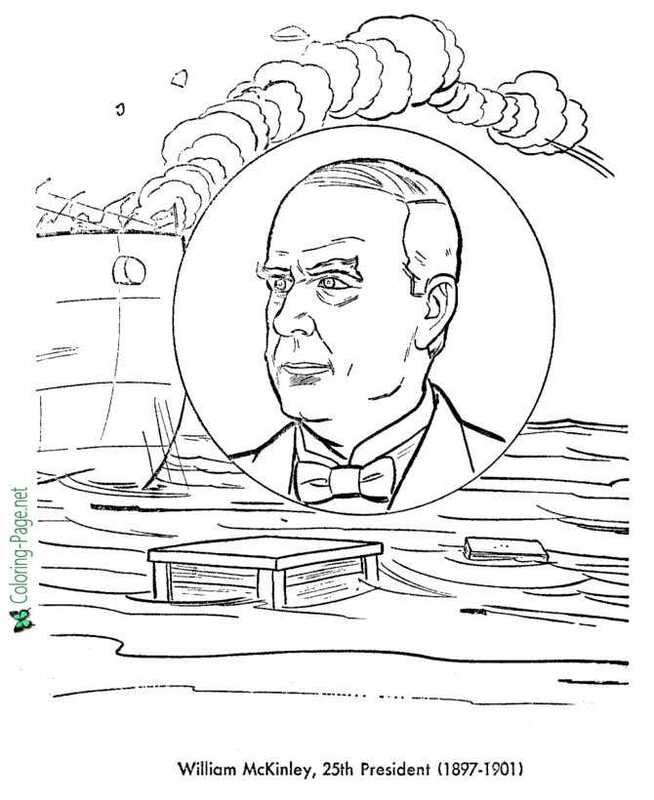 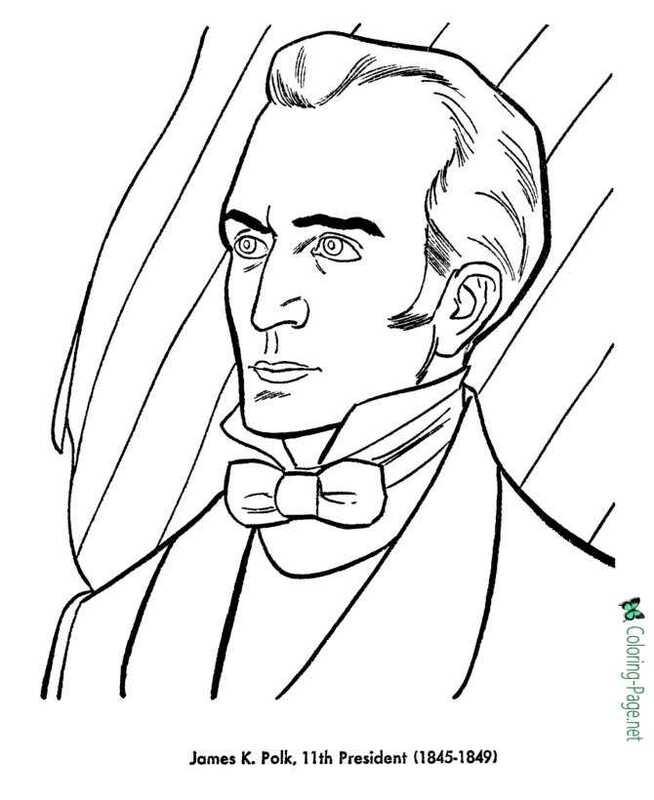 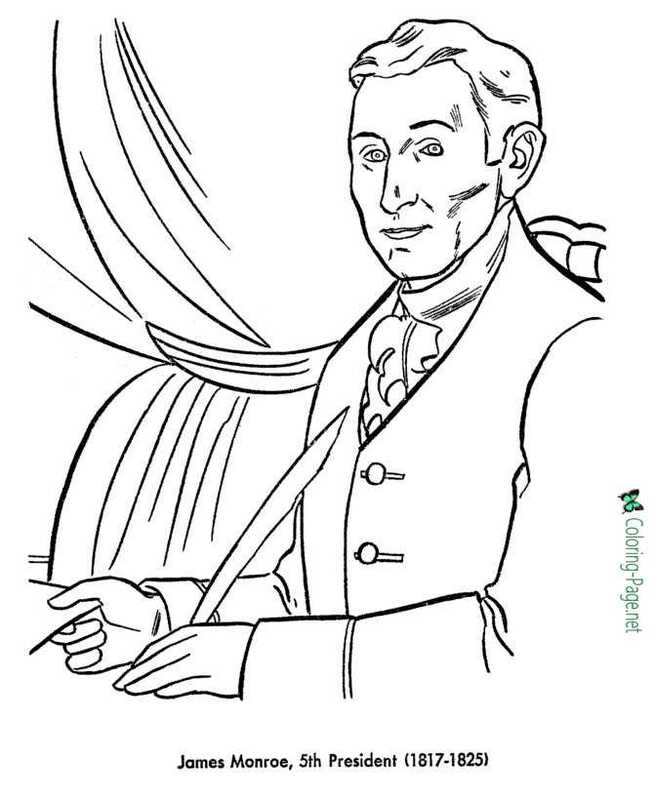 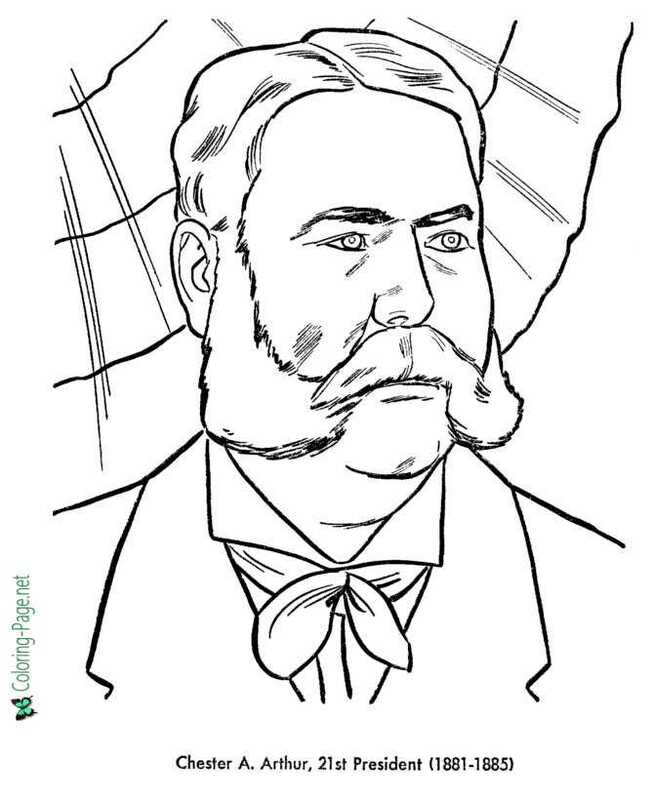 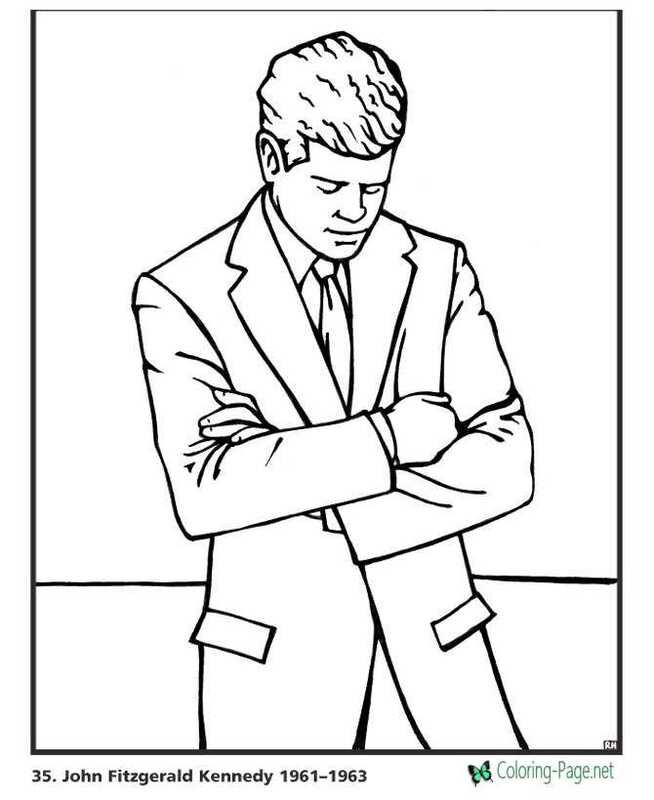 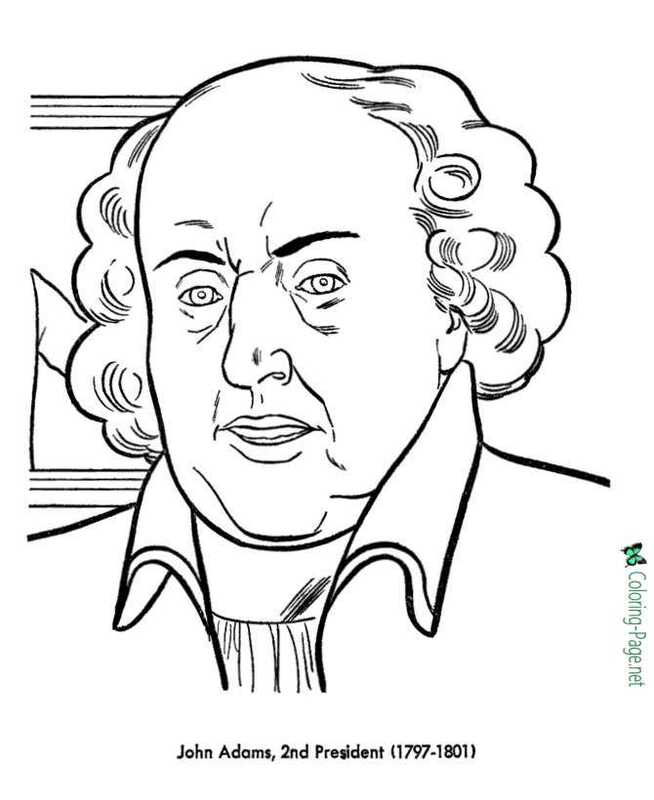 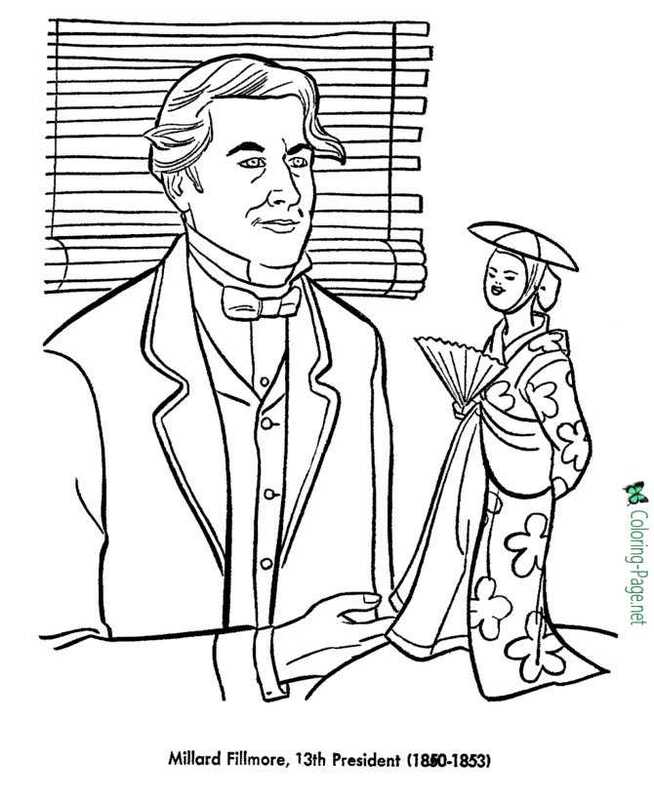 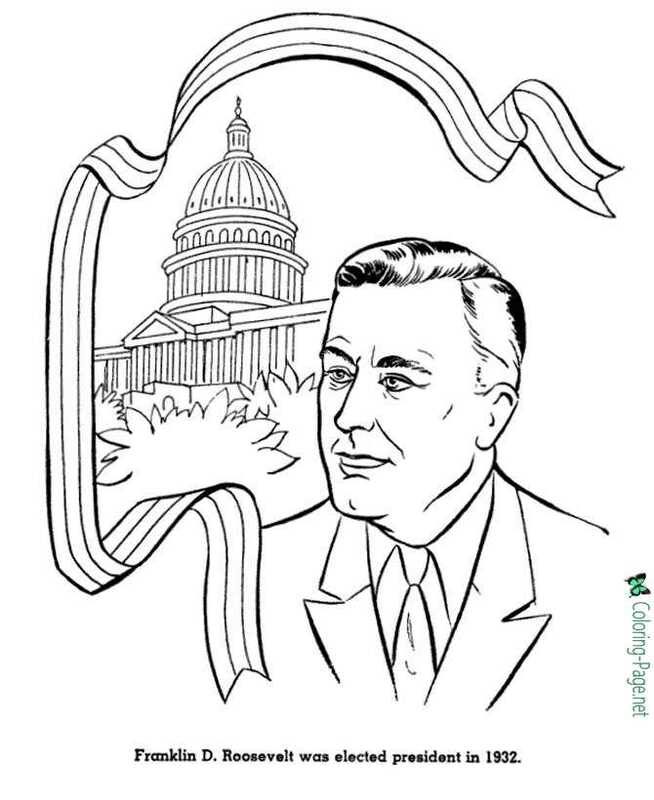 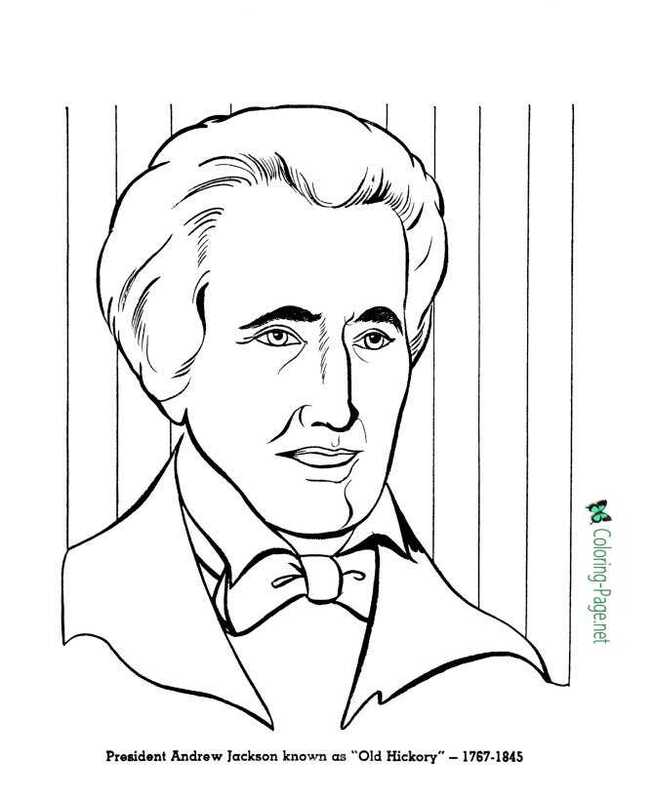 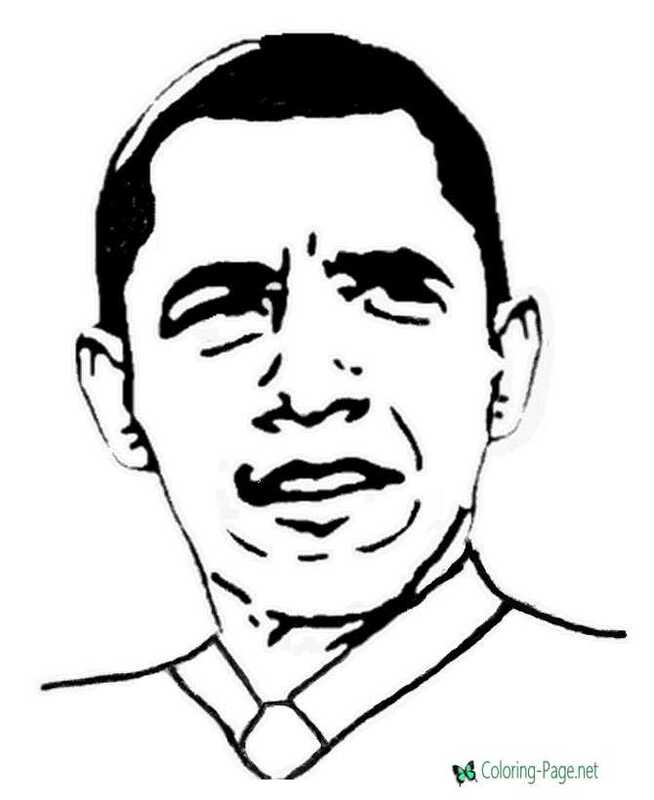 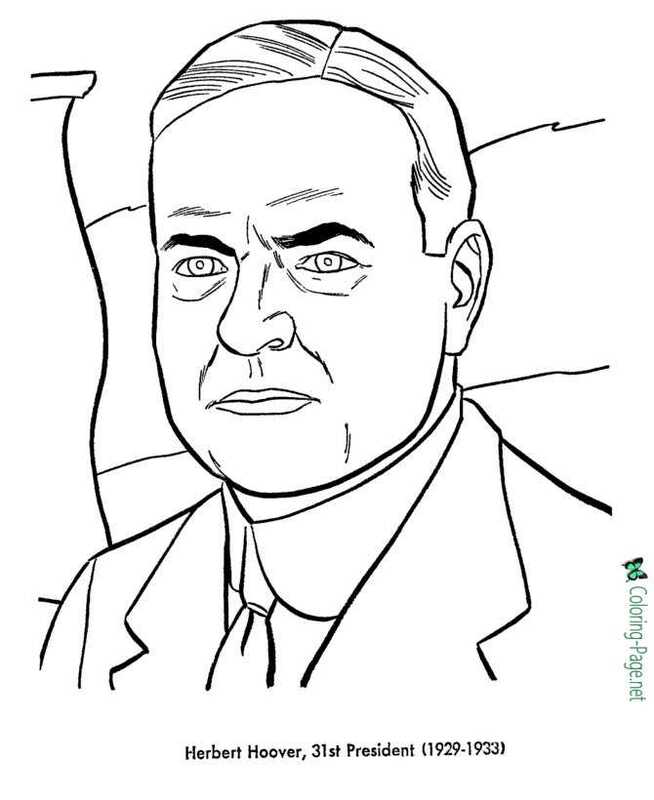 The best free, printable US Presidents coloring pages! 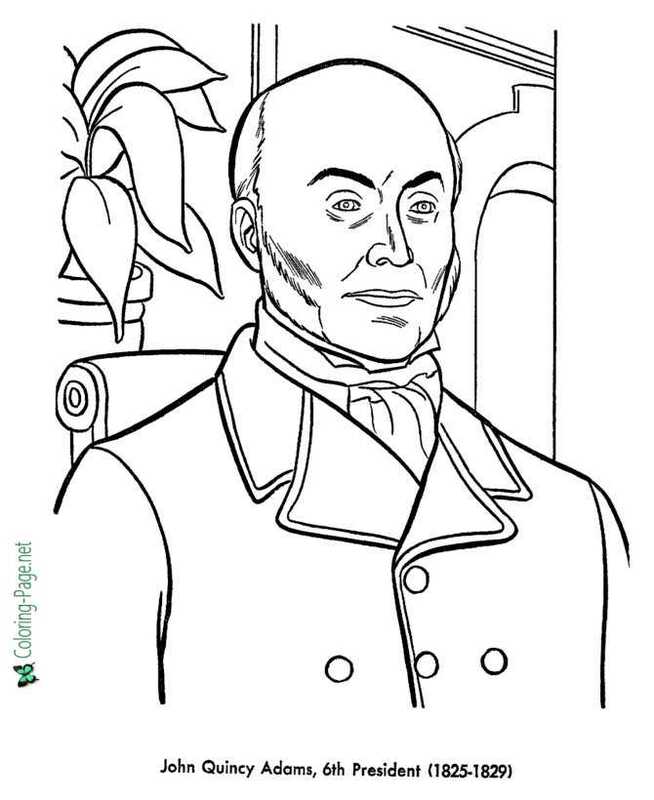 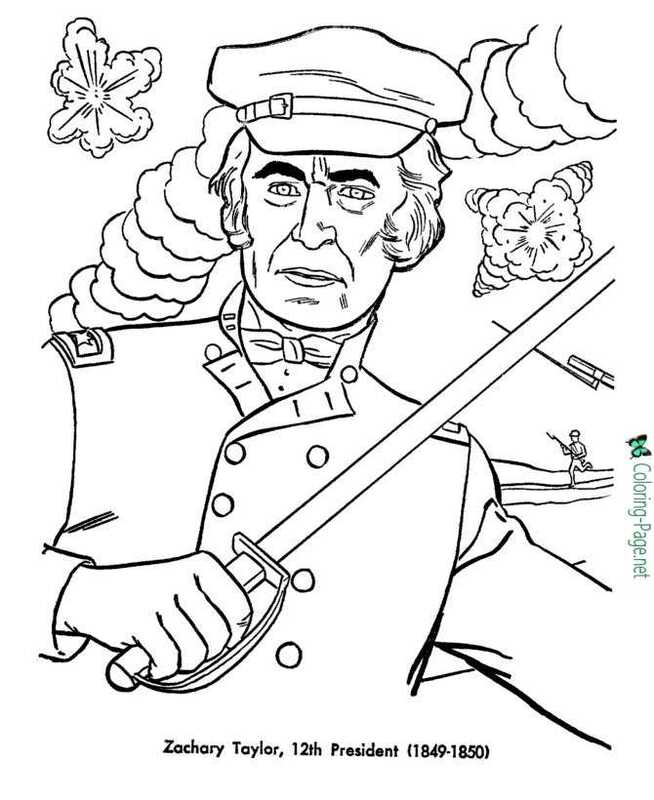 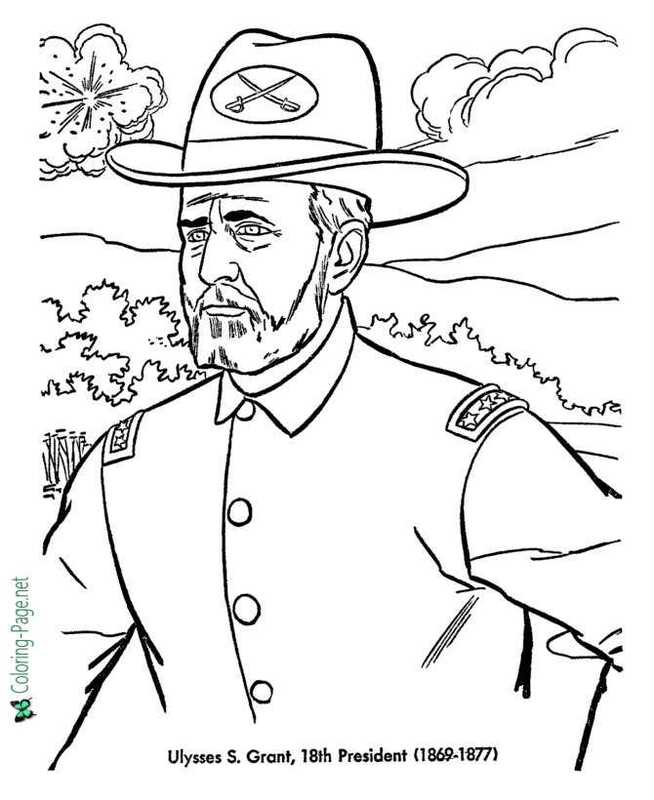 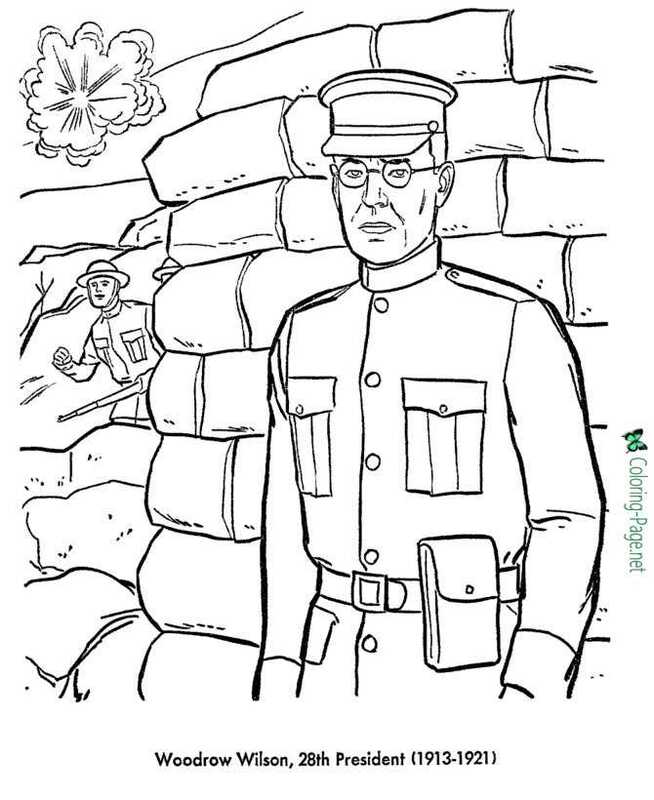 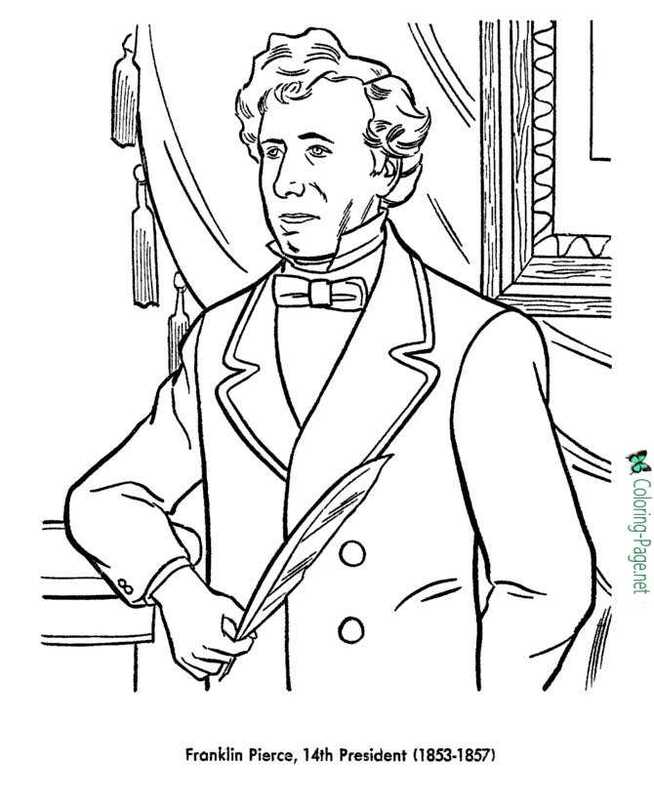 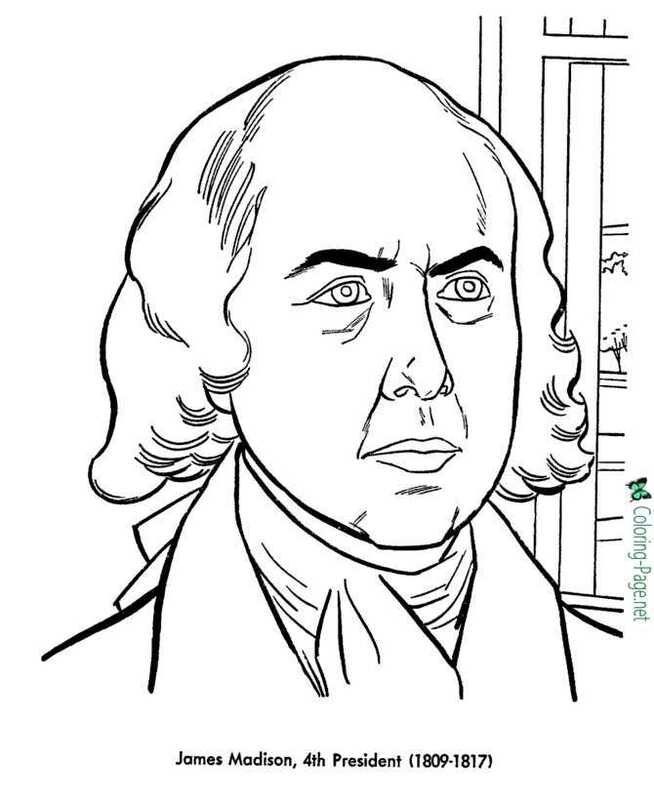 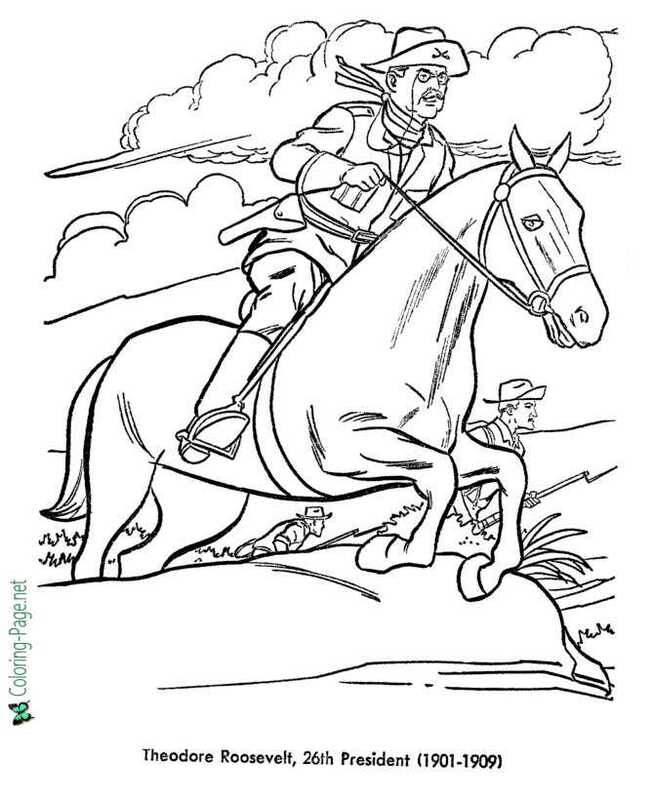 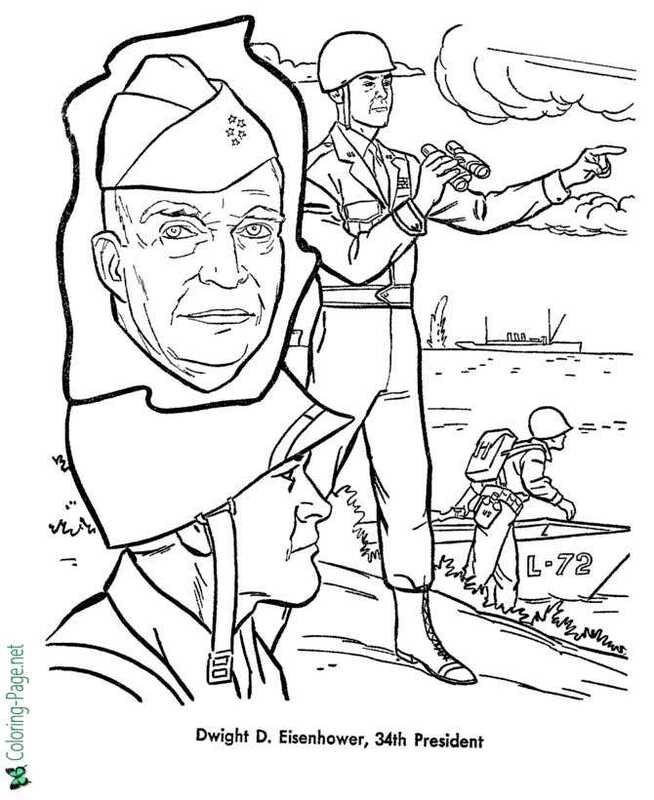 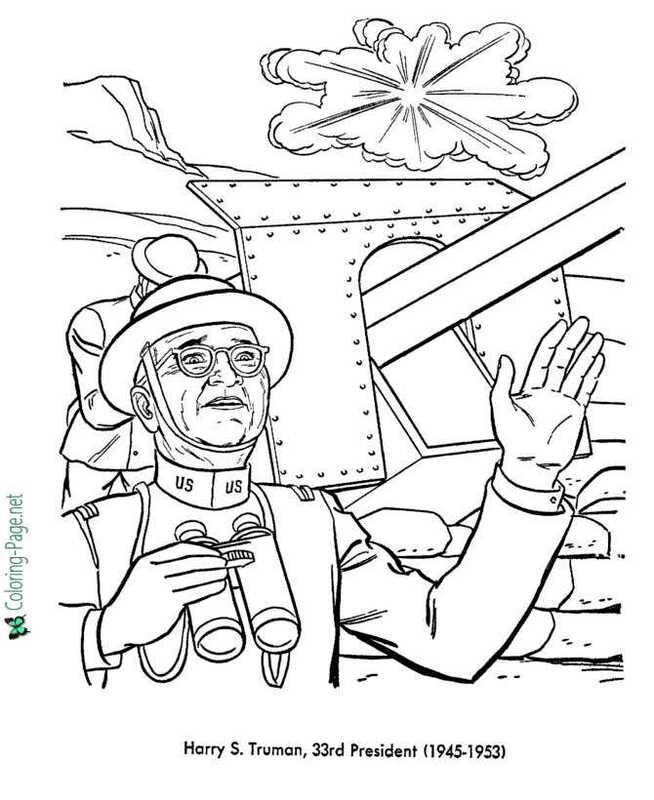 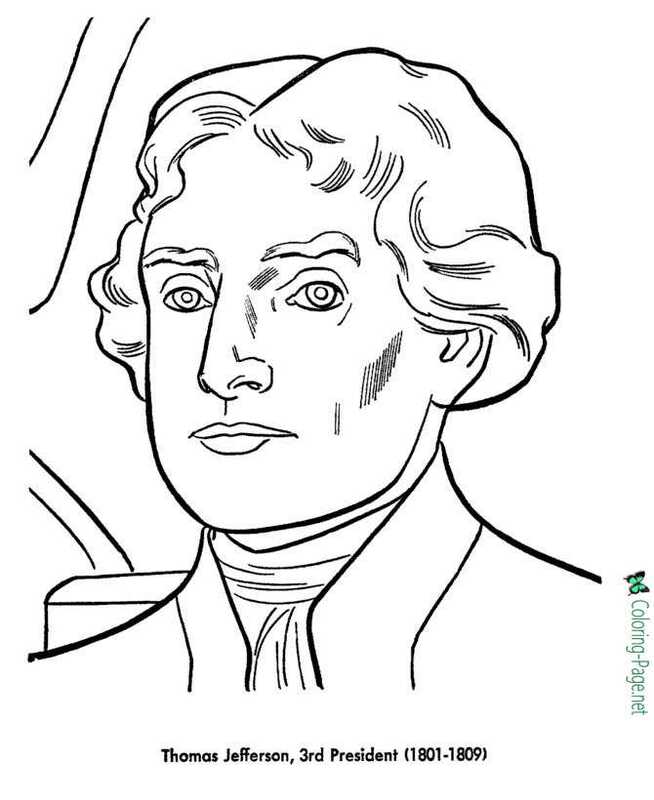 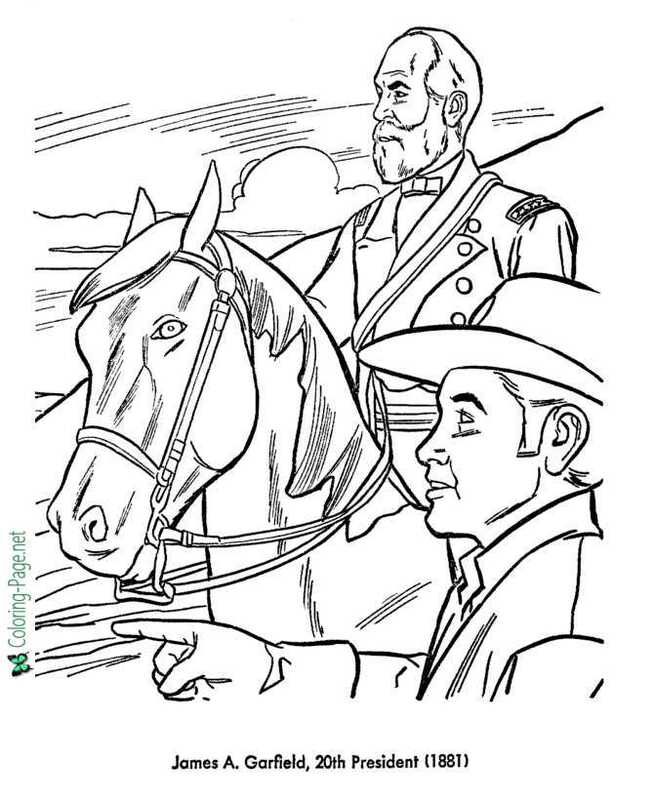 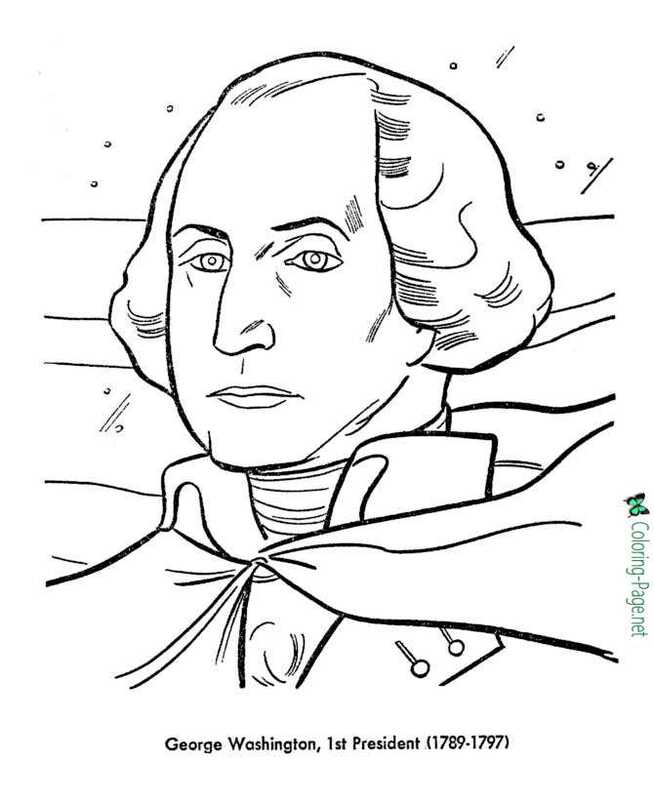 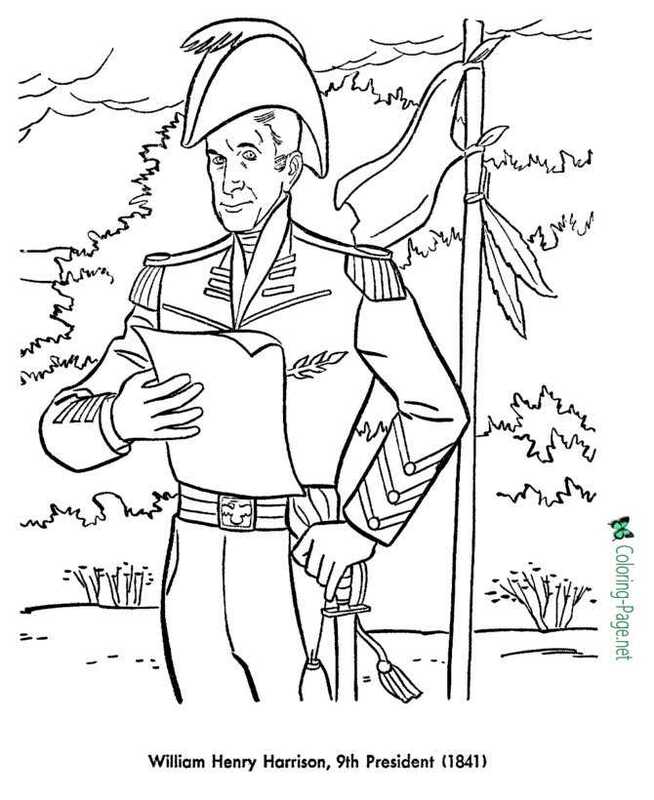 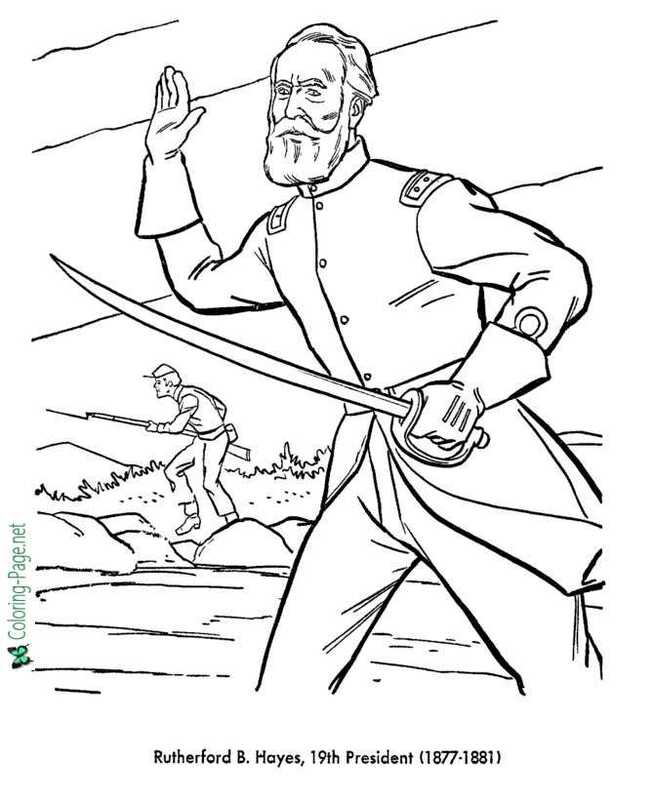 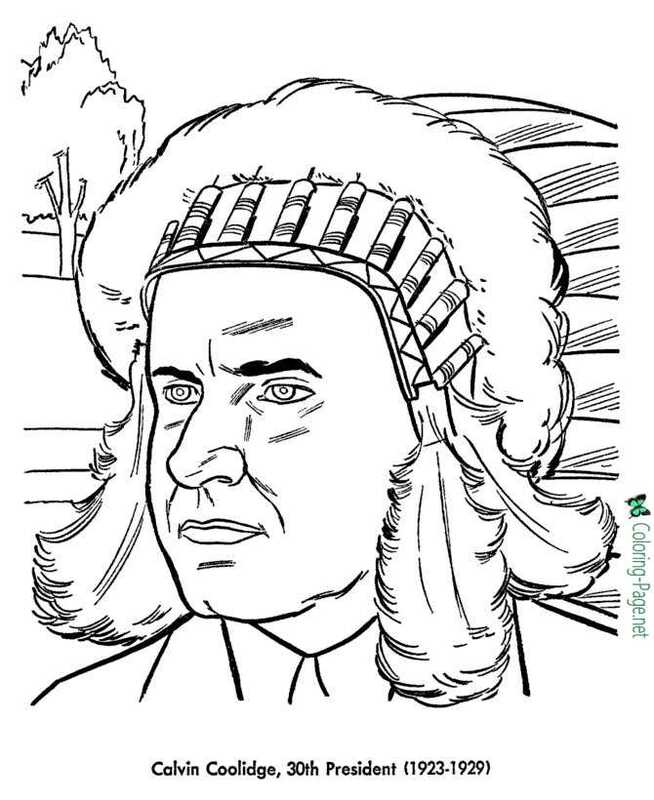 Washington, Jefferson, Lincoln and more presidents coloring pages and sheets to color. 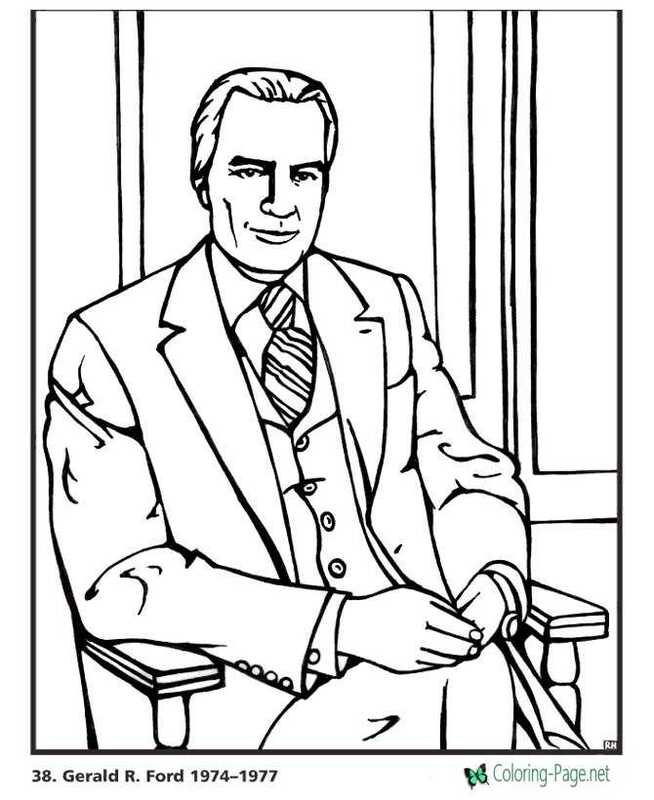 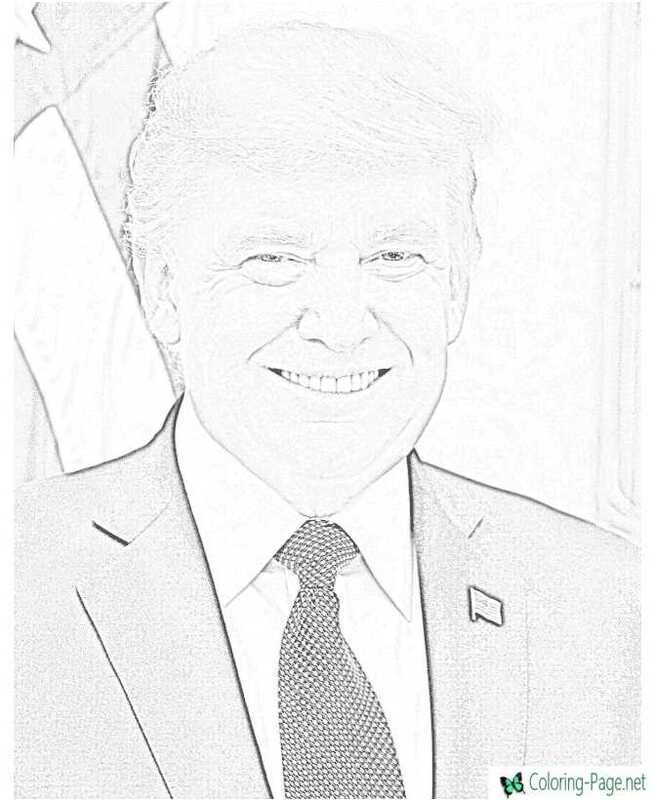 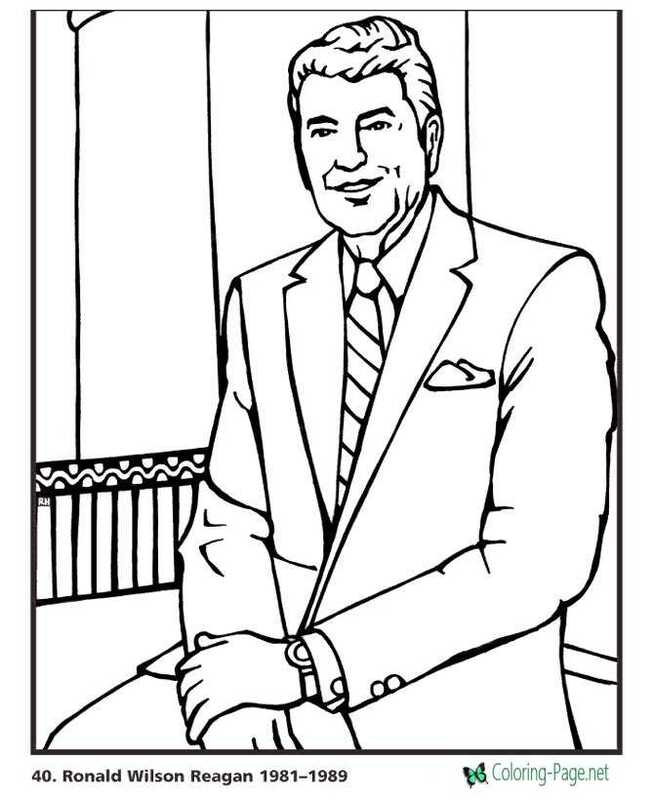 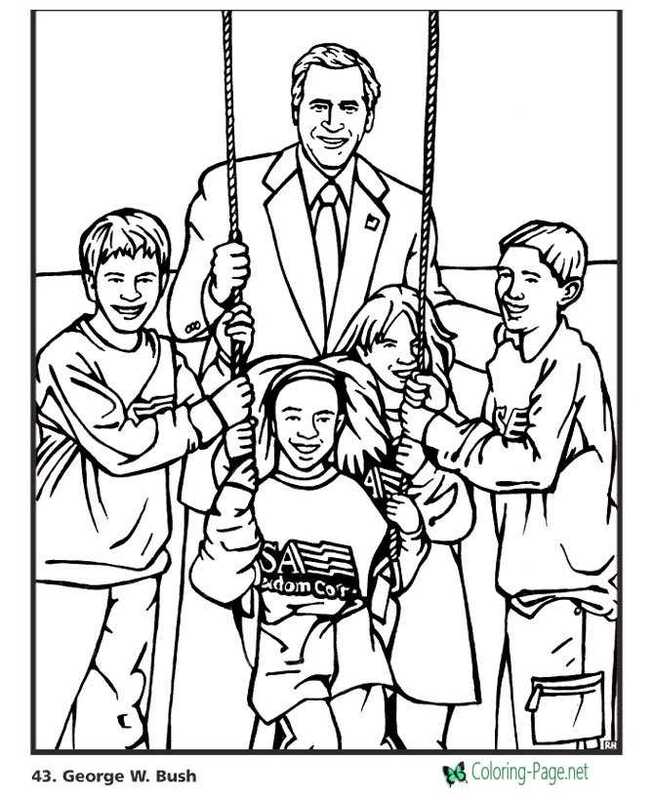 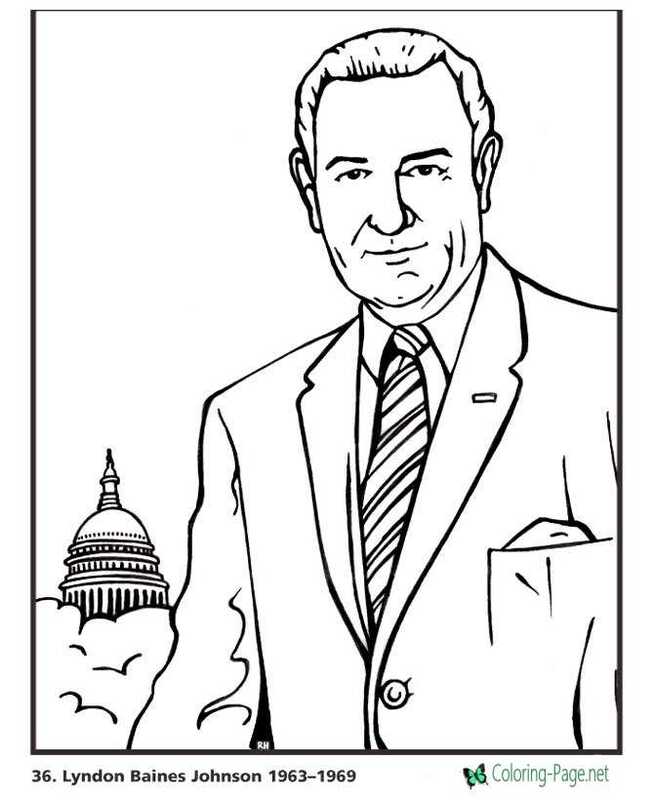 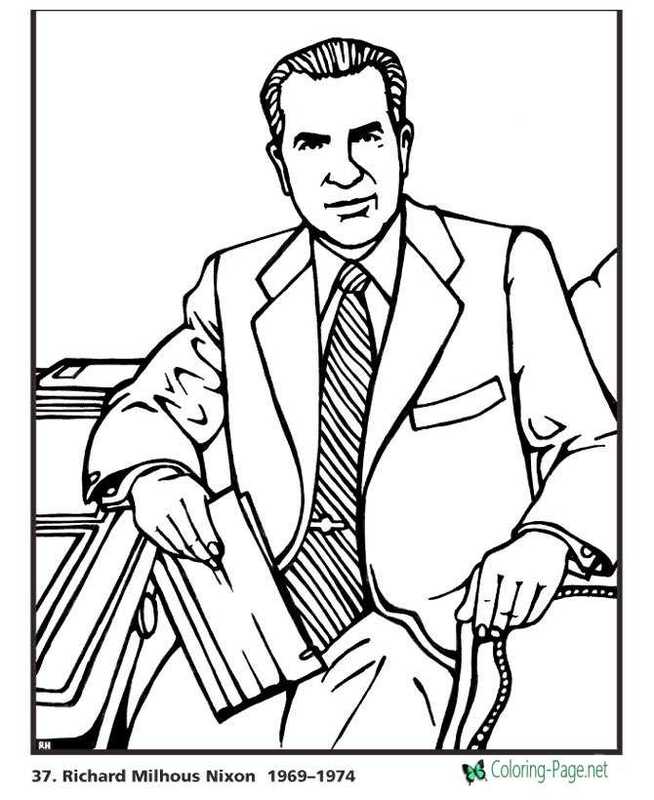 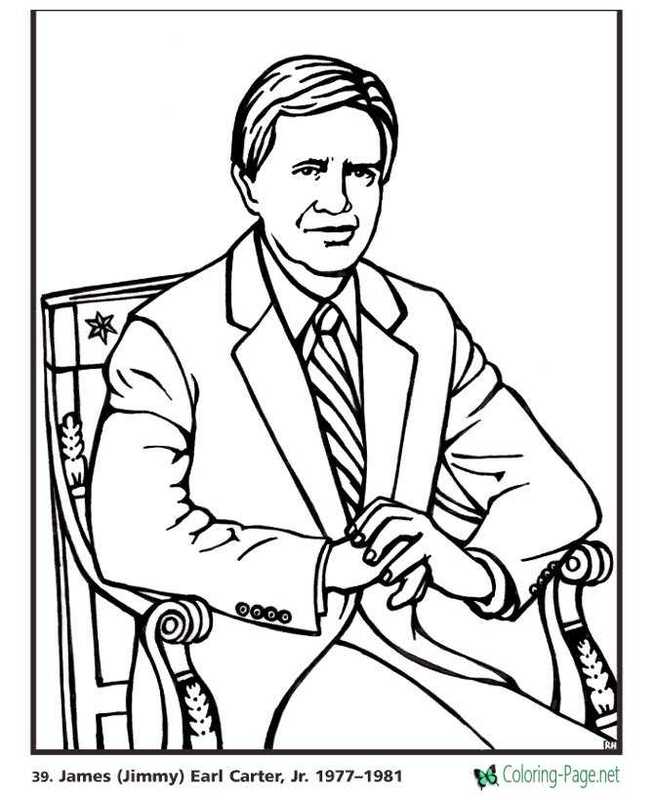 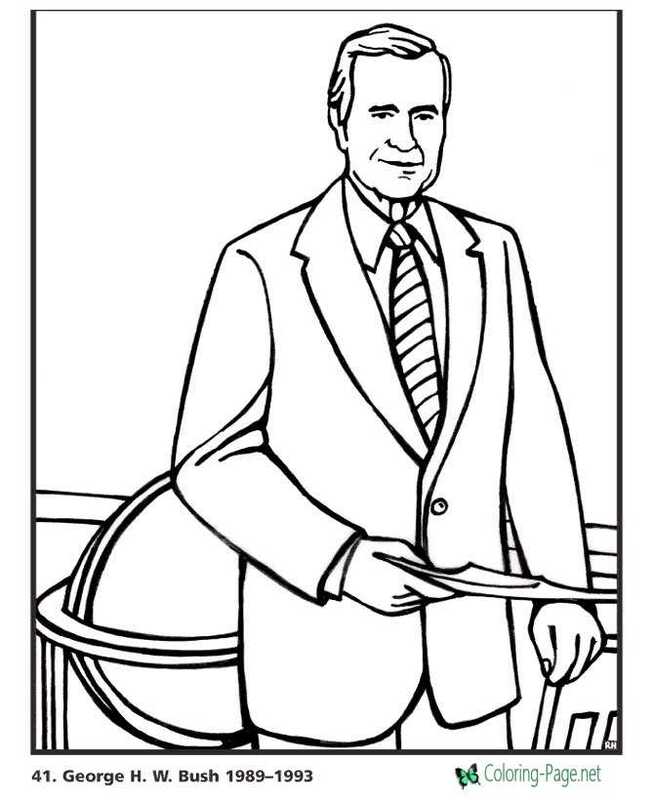 Click on a presidents coloring pictures below for the printable presidents coloring page.